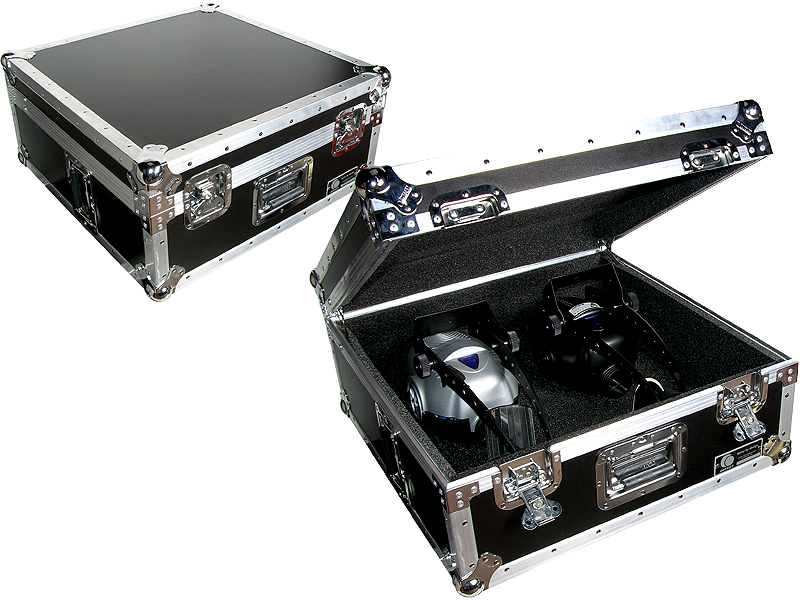 These versatile Light Duty Utility Cases are exactly what you need for storage of LED and/or regular Par Cans. The SLDCs are perfect for effects lighting and other fragile lighting. Protect those lenses, mirrors and housings from ugly scratches. Please use protective bags or foam when transporting two or more units in one case to prevent damage.